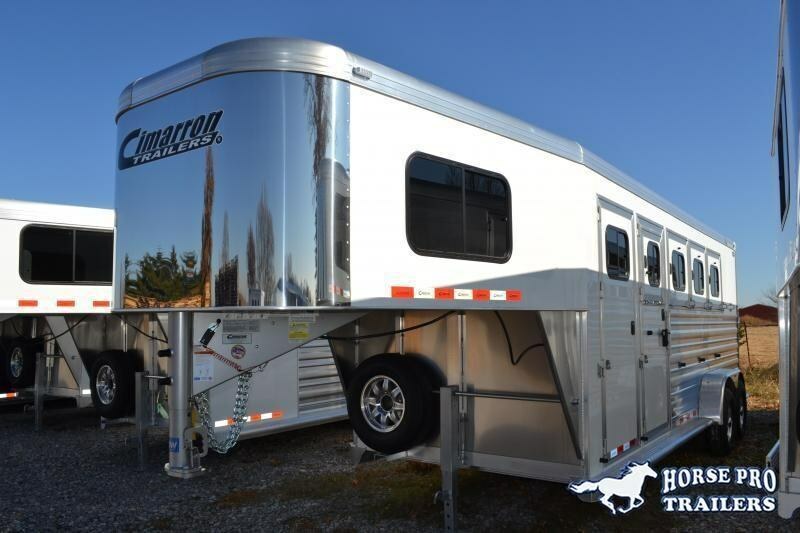 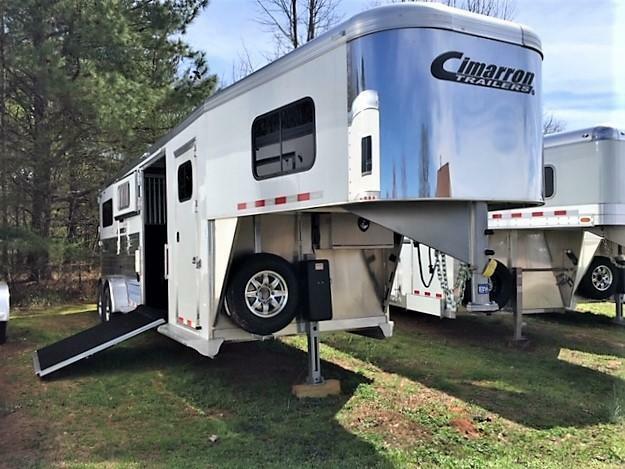 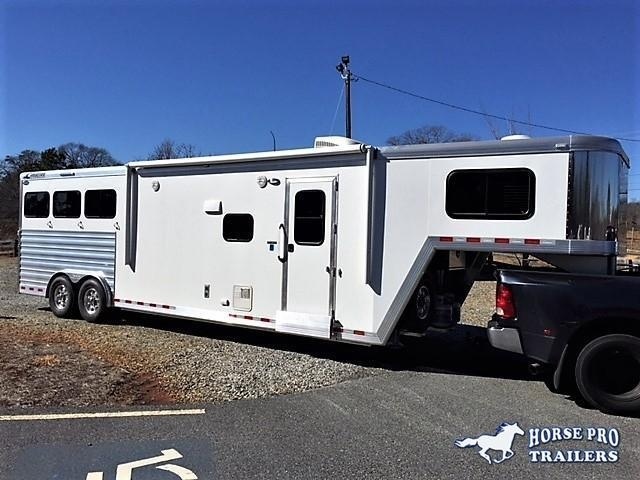 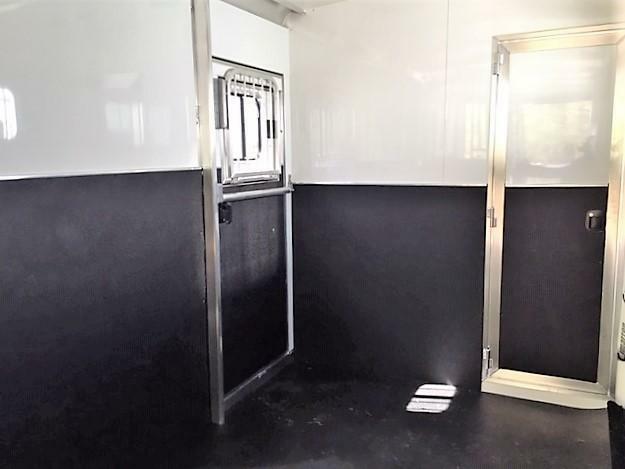 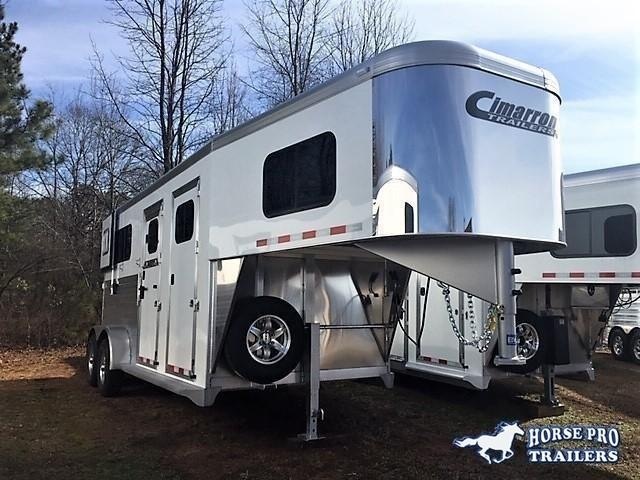 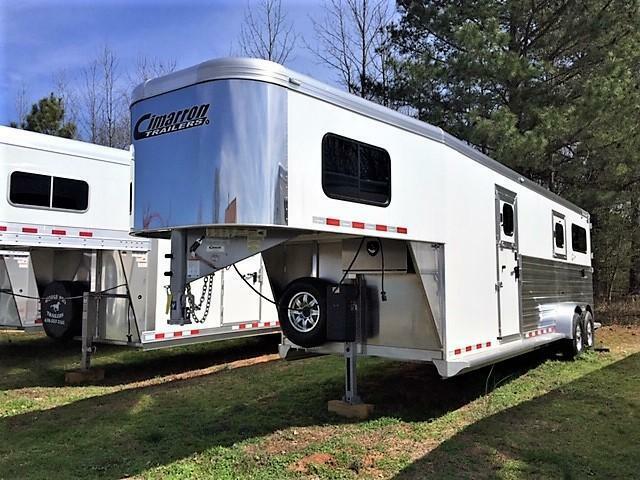 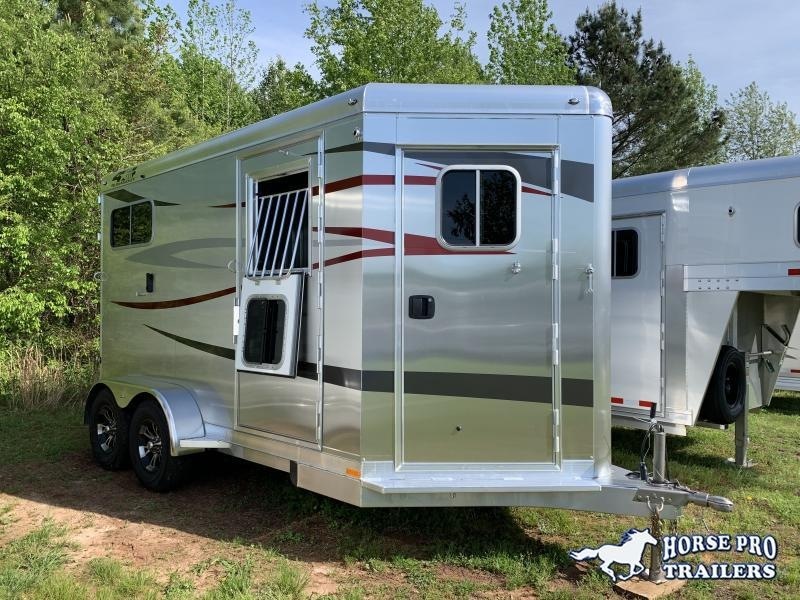 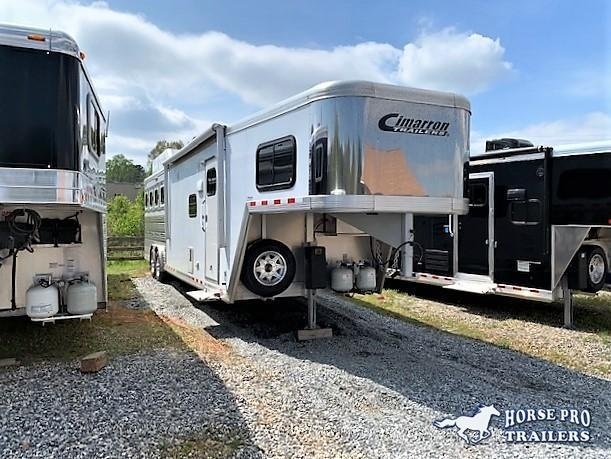 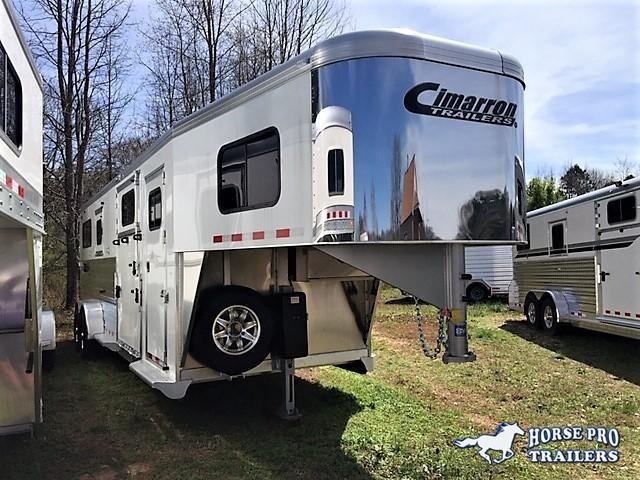 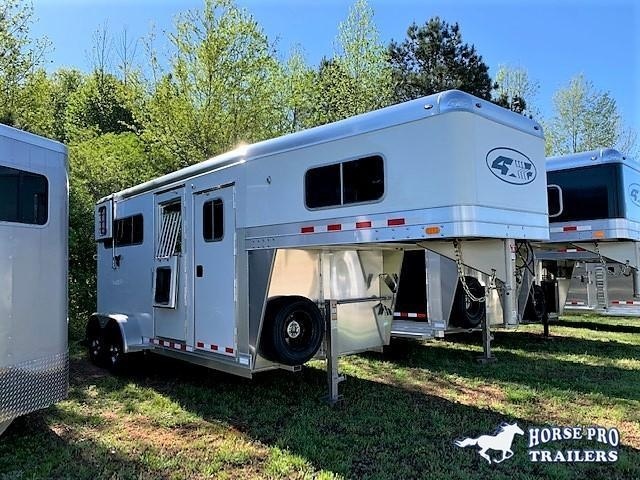 Home / 2019 Cimarron 2+1 Gooseneck w/5' DRESSING ROOM & HYDRAULIC JACK! 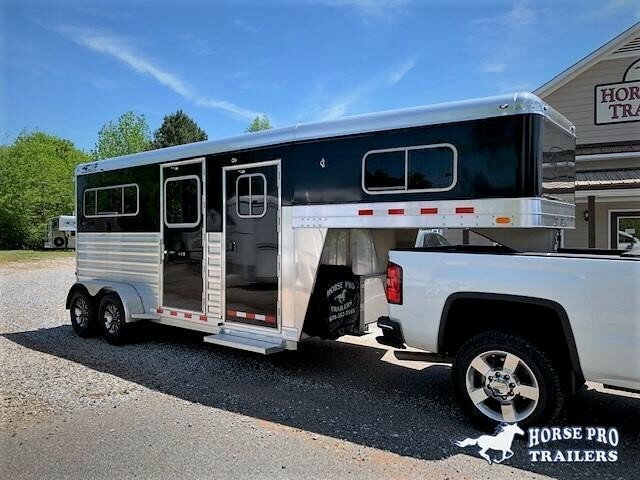 DEALER DEMO!! 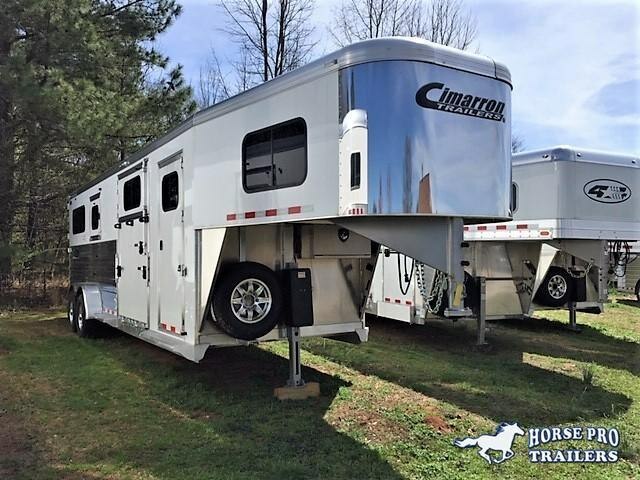 6'10 Wide, 7'7 Tall, 25' Long, 5480 Lbs. 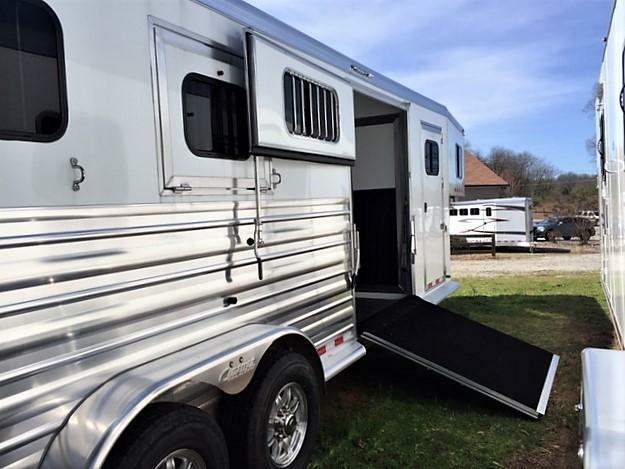 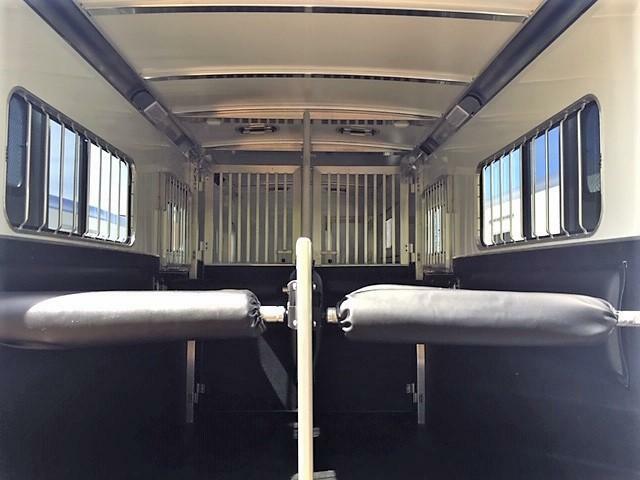 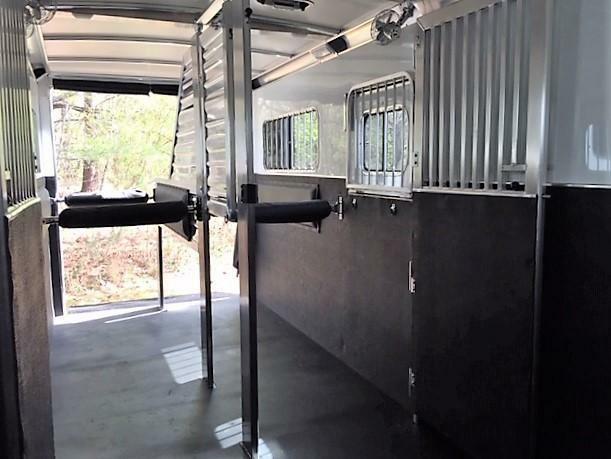 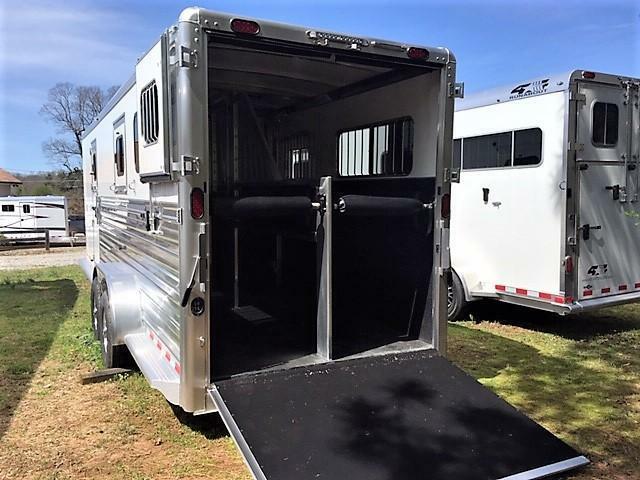 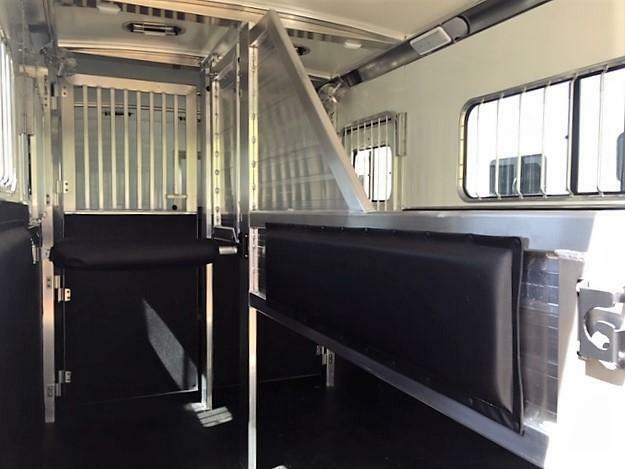 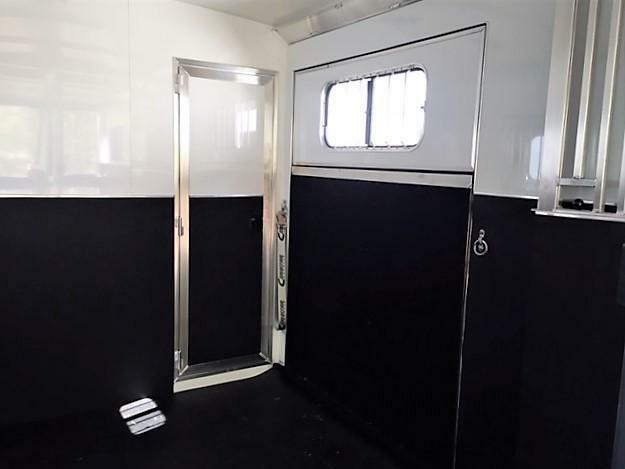 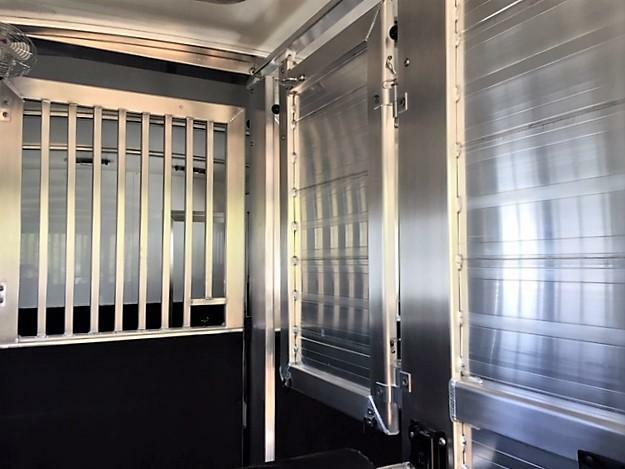 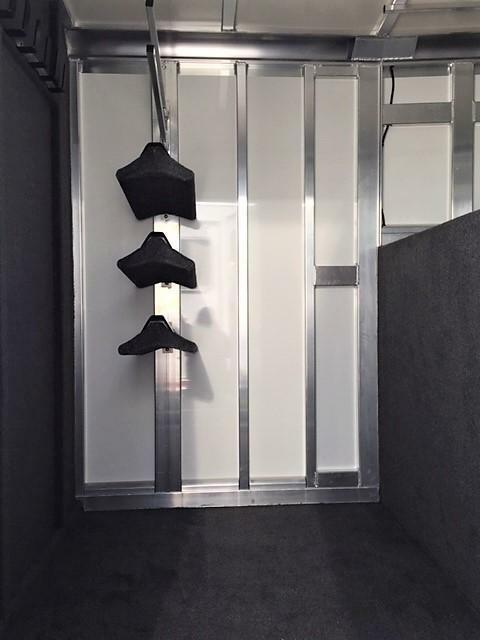 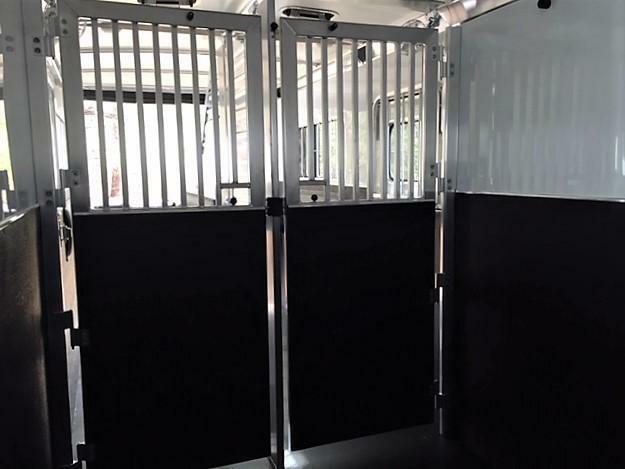 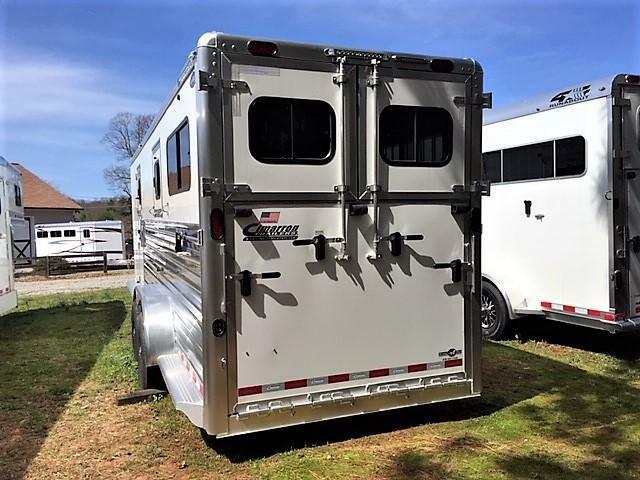 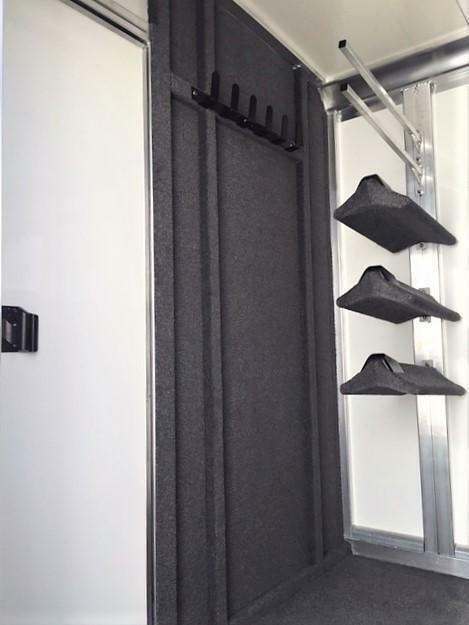 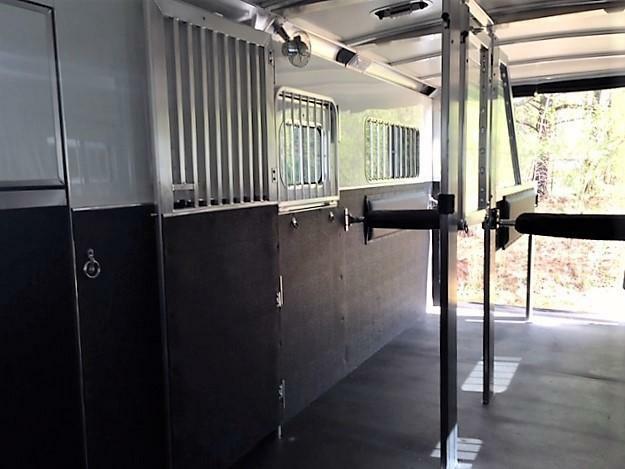 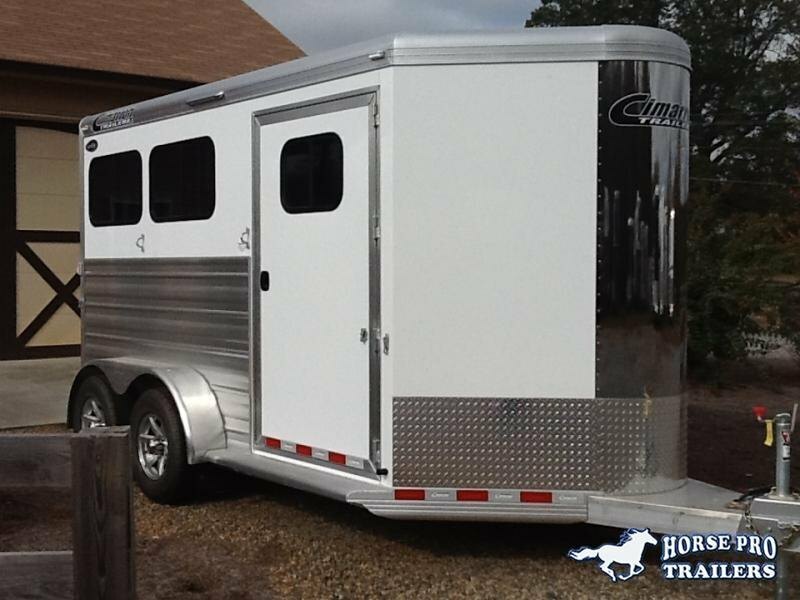 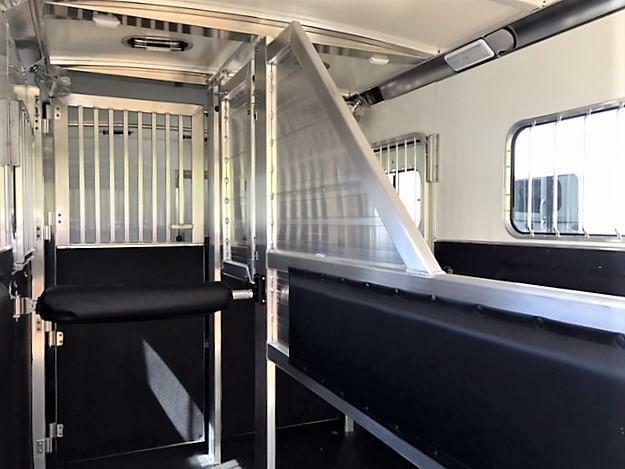 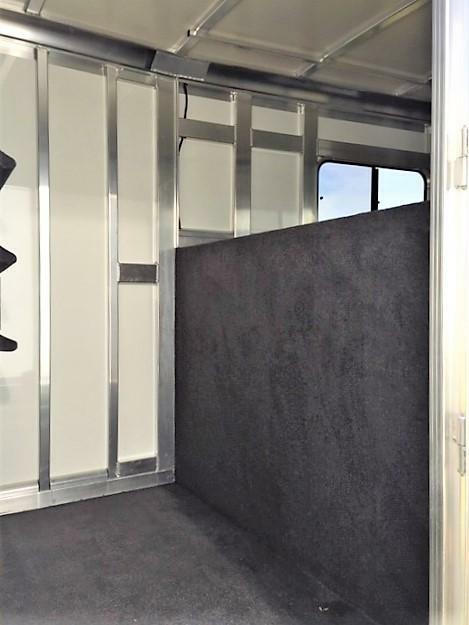 Front box stall is 110"
**DEALER DEMO! 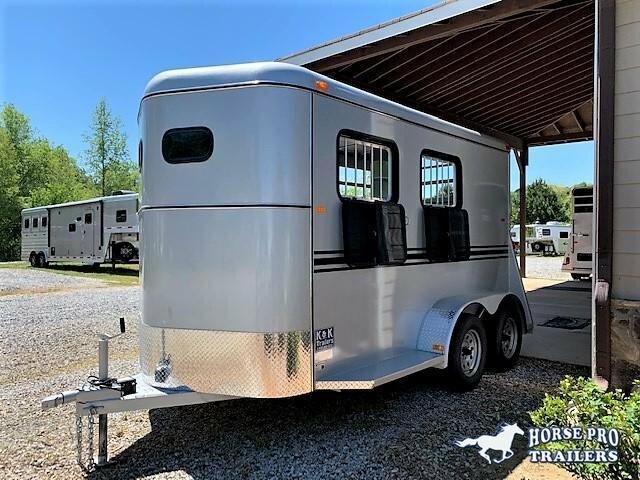 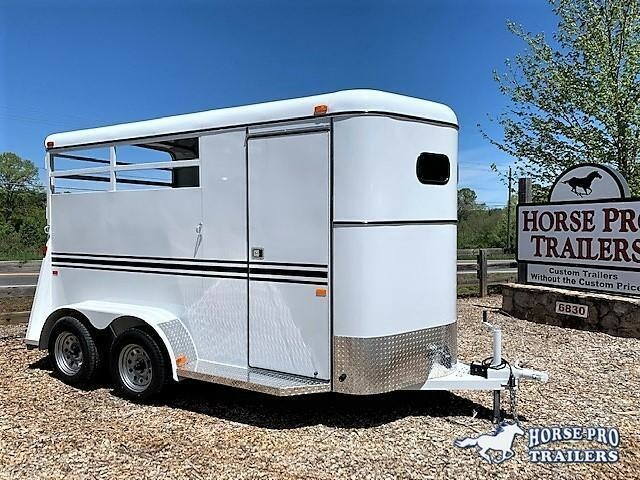 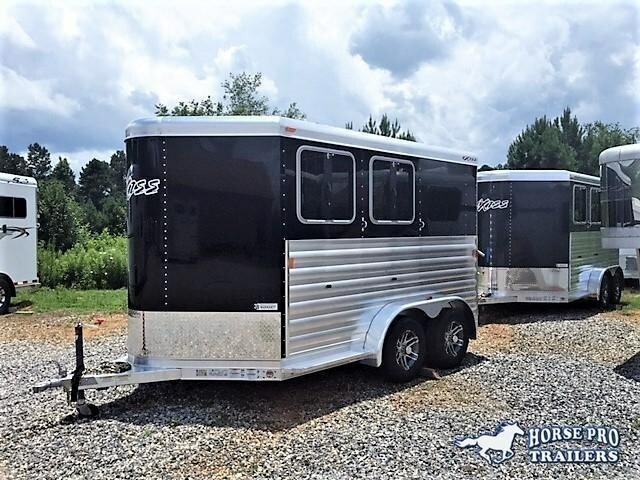 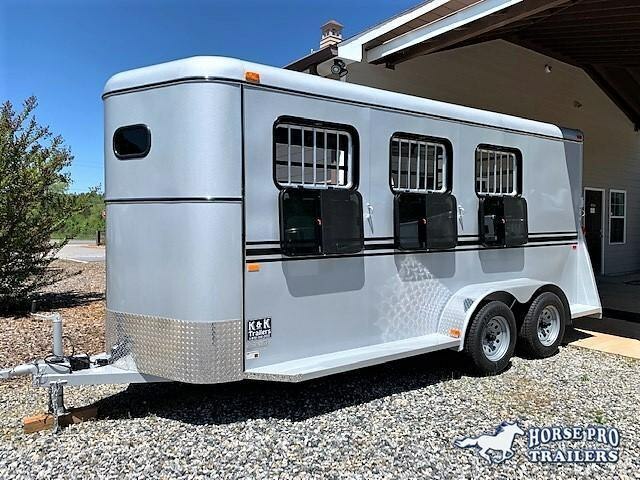 Trailer has never had a horse in it.